I feel like I’m currently the only person in the UK who hasn’t gone on holiday yet! So this post might be a little late for most of you this year, but I still have another 2 weeks to wait until my holiday. I’m off to Rhodes at the beginning of next month and I cannot wait! I’m so excited to finally get some consistent warm weather, and I’m really looking forward to chilling out by the pool with a nice frozen strawberry daiquiri! The first thing on my summer holiday shopping list was to find a cute bikini that I felt confident in. Finding swimwear can be so difficult, especially when buying online. Wearing practically your underwear in front of everyone at the beach takes some confidence, so I wanted something that has the most flattering fit and style possible. This adorable polka dot bikini set is by Pour Moi from Simply Beach. They stock hundreds of beautiful swimwear designs from some of the biggest brands including Freya, Seafolly, and Ted Baker. I picked the Hot Spots design because I love the retro polka dot print and pillarbox-red colour! You can purchase the top and bottoms separately to ensure you get the right size for you, and they also do a few different styles which are available in the same print so you can pick the style that’s most suited to you. I chose to go for the padded underwired top (I can do with all the help I can get in that department!) and the high waisted control brief (to hold in my wobbly bits!). The top is underwired with moulded cups and also has adjustable straps to ensure the best fit. The high waisted bottoms give a more flattering shape and have a cute frill detail on the hips give a feminine, retro look. 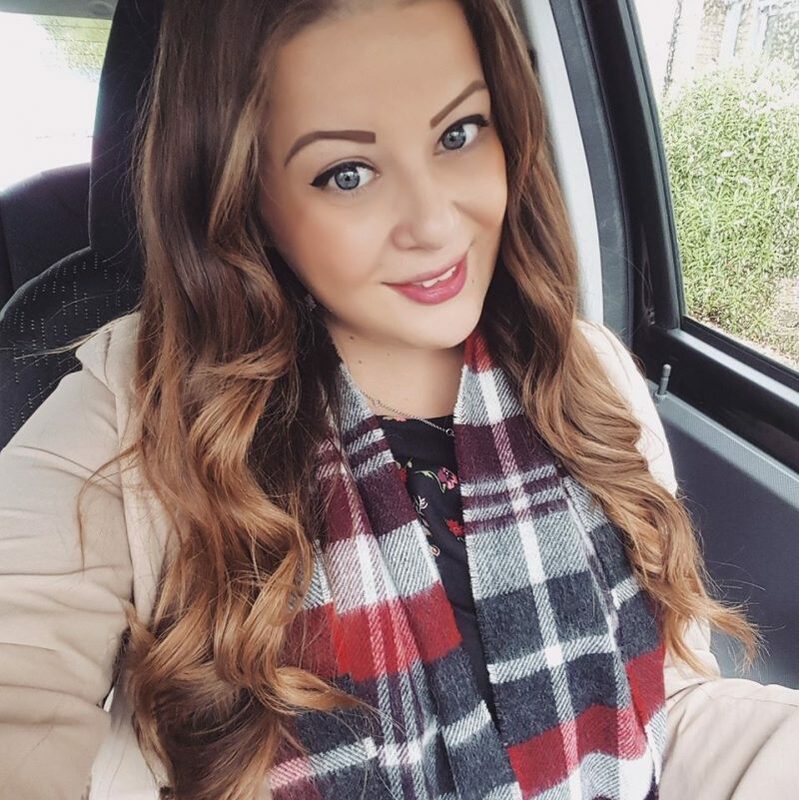 Buying online can be tricky, but with Simply Beach you can try the items on in the comfort of your own home, and if they’re unsuitable then they offer free returns! 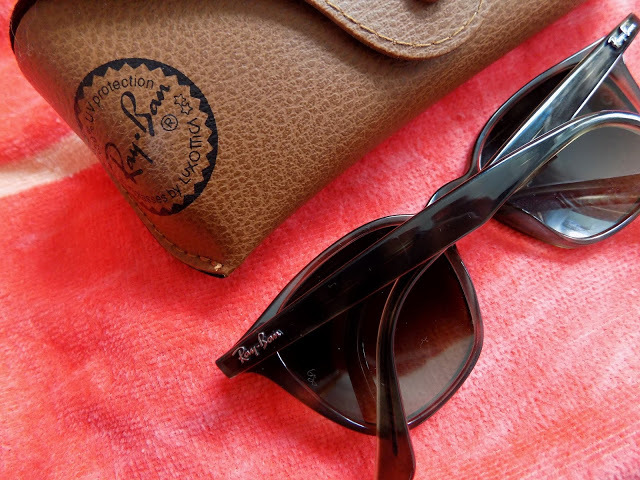 Sunglasses are most definitely another summer holiday essential that you don’t want to forget to pack! I always end up taking a few pairs away with me anyway, partly because I can never pick just one pair, but also because it’s highly likely I will lose/break a pair! 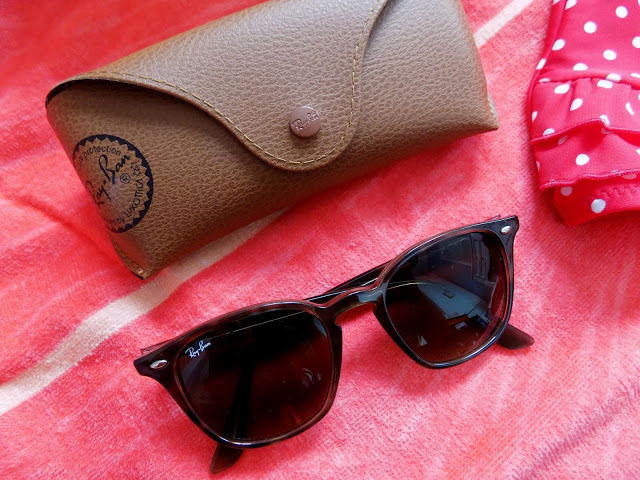 This year I will be taking these iconic Ray-Bans from WatchShop.com away with me. I love the classical shape, and the grey tortoise shell pattern means that they will go with any outfit! Stylish, lightweight, and durable, these are perfect for holidays. 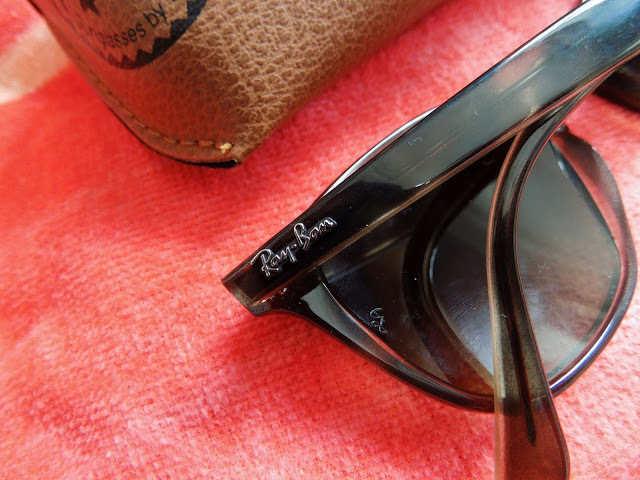 I’ve had another pair of Ray-Ban wayfarers for a few years and they really are worth the money as they last so well and are such good quality. It can be easy to forget sometimes just how important it is to use a good quality sun cream. When you’re away having the time of your life in a sunny destination sometimes applying a good cream regularly slips your mind and then you end up sunburnt and in pain! But it really is so important to make sure you pack enough sun cream to cover you for the duration of your trip. 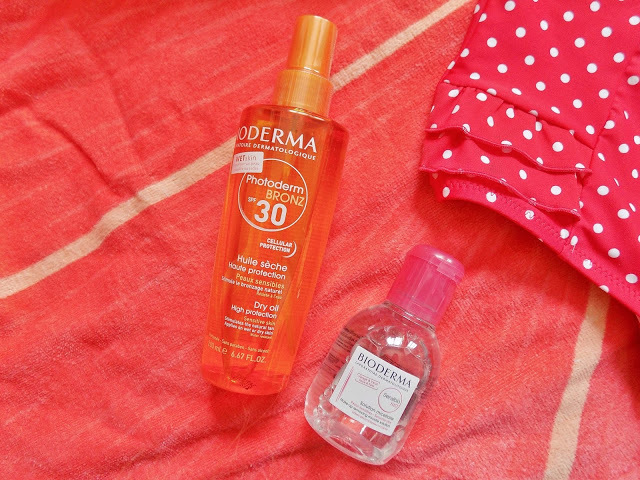 I’ll be packing a bottle of the Bioderma Photoderm Bronz Dry Oil in SPF30. It stimulates the natural biological tanning process whilst also ensuring your skin is protected from harmful UVA/UVB rays. The formulation also includes vitamin E which prevents premature aging and skin cell damage. It’s great for using on beach holidays as it applies transparent, and it feels extra-light and non-greasy/sticky. Make sure you also take some little travel sized toiletries with you. Don’t waste valuable luggage space and weight with big heavy bottles. Pick up some miniatures before you fly and put them in your wash bag. 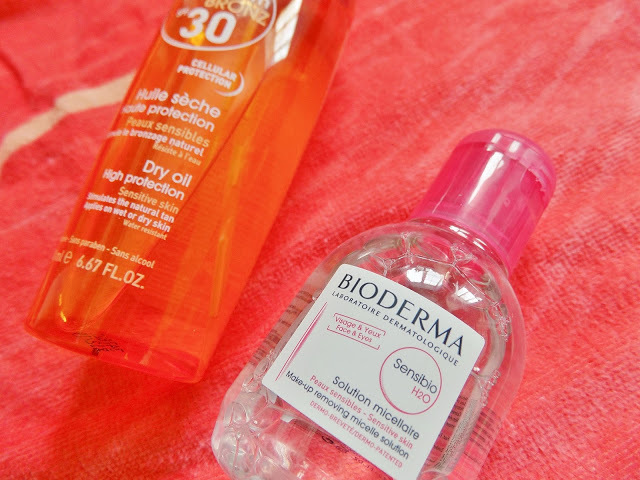 I’m going to be taking this little 100ml travel sized Bioderma Sensibio micelle water for removing my make up whilst I’m away. Don’t forget to pack your hairbrush and toothbrush! The Tangle Angel Pro hairbrush is now available in a new rose gold shade and is ideal for taking on holiday. It can be used to detangle dry and even wet hair without snagging so is painless and effortless. 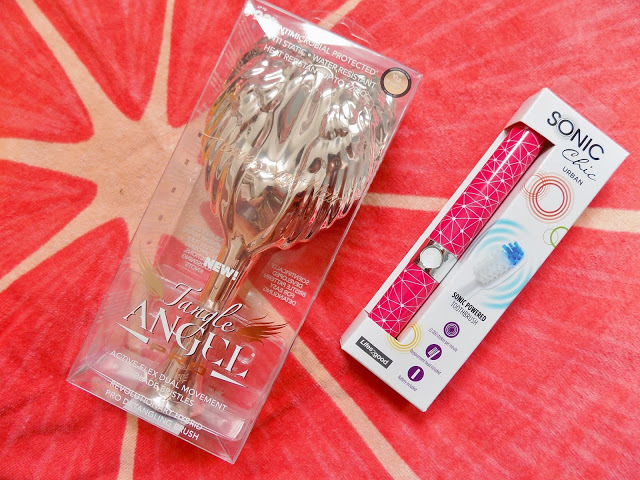 The unique design brush has active flex dual movement bristles and is anti static, heat resistant, and also water resistant so it can be used in the shower. 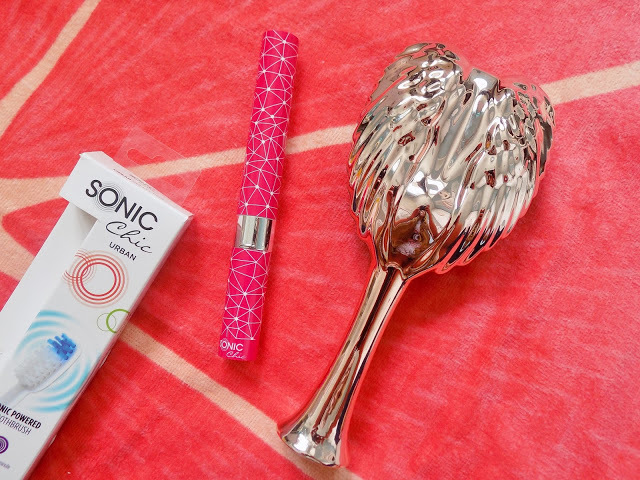 The fashionable and fun Sonic Chic Urban Toothbrush is stylish and compact, and is ideal for travelling or nights away. It comes with a protective cap so you can just throw it in your wash bag easily. This little toothbrush is powerful and does up to 22,000 strokes per minute, and a battery and replacement head is included. This pink design is called ‘Starlight’ but there are loads of other cool designs available. I’m sure it can’t just be me that personalises their phone depending on the season? 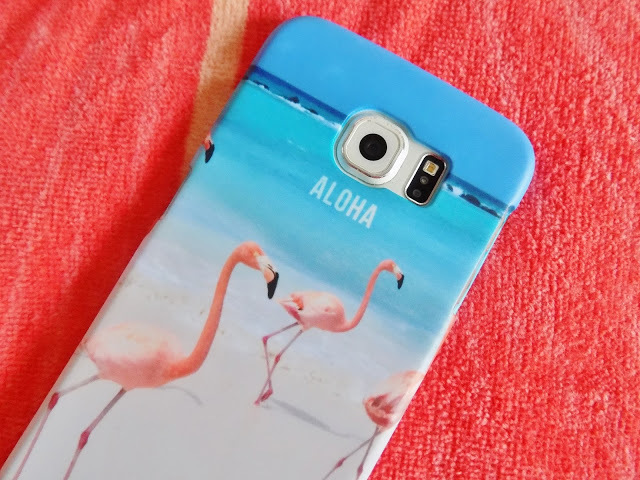 I have some great Christmas phone cases, but in the summer I like to whip out something more tropical! 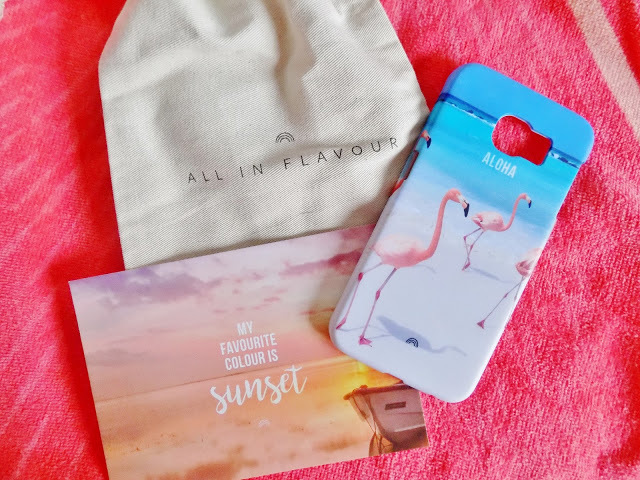 This pink flamingo on a gorgeous beach phone case from All In Favour is going to be perfect for using whilst I’m on holiday! I love the bold colours, and it even arrived in a little canvas travel pouch along with a post card. Aloha! And finally, summer holiday packing isn’t complete without a novelty inflatable and a silly hat! I bought the inflatable giant donut ring from Primark at the beginning of the summer and I can’t wait to use it! 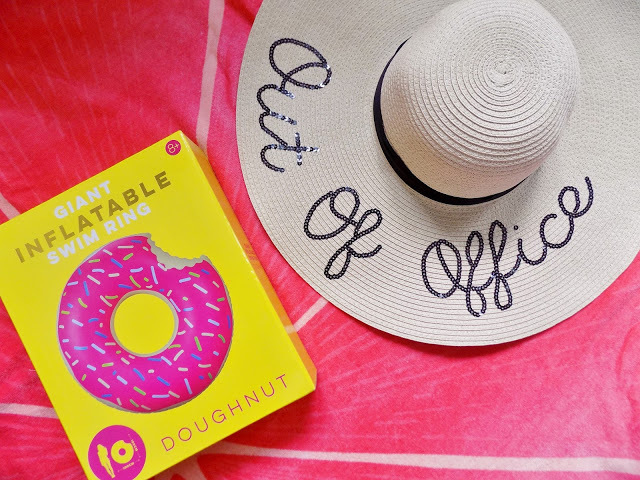 I also found this adorable ‘out of office’ sequinned sun hat in Home Bargains of all prices for £4! So I just had to pick that up, although I’m unsure if it will like being squashed in my suitcase! Also, the background I’ve used for these photos is actually my new giant grapefruit slice beach towel from South Beach! How cute is that?! I hope you enjoyed this post! What are your summer holiday essentials?